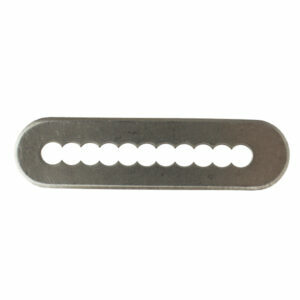 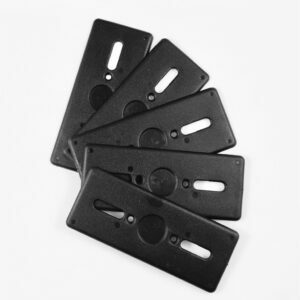 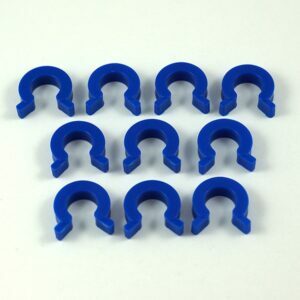 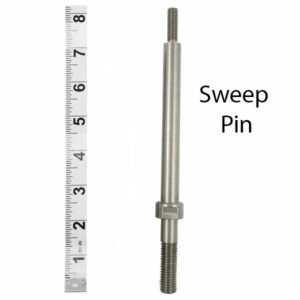 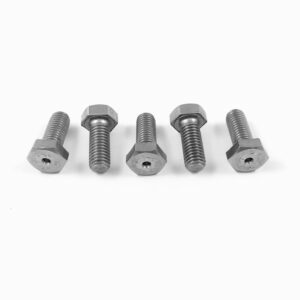 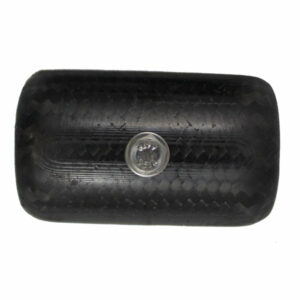 View cart “Thick Split Oar Lock Adjustment Spacers:” has been added to your cart. 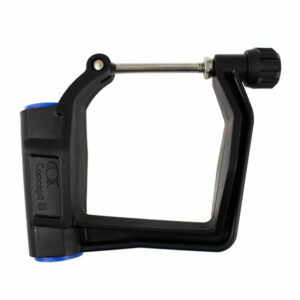 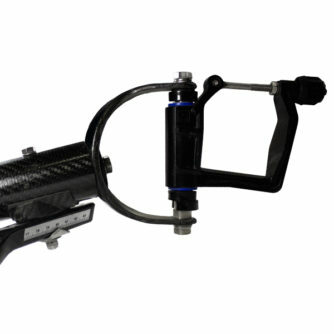 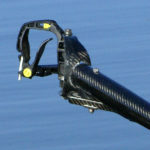 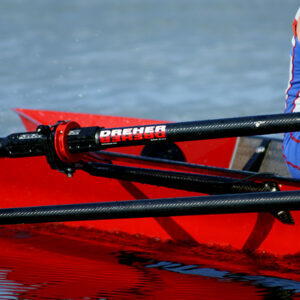 Dreher carbon “C” shaped oarlock holder, used with side mounted carbon tubular riggers. 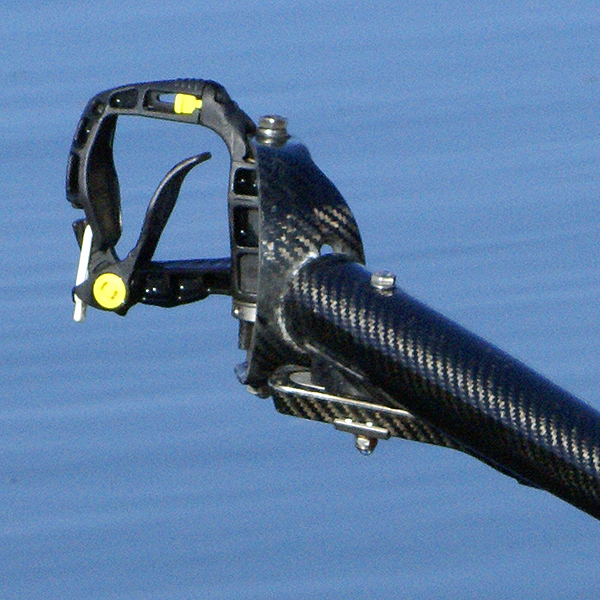 Oar lock, special pin and hardware are not included.